We have reported recently that Nani’s next film, a romantic entertainer titled Majnu, is slated for its release on September 17th. The film is being directed by Virinchi Varma and produced by Gemini Kiran. Incidentally, there’s a strange September sentiment that coincides with some of Nani’s successful films. While Nani made a successful debut with Ashta Chamma on September 5, 2008, his yet another successful comedy drama, Pilla Jamindar, too was released on September 29, 2011. Nani went on to continue his September success streak with Bhale Bhale Magadivoi, which released last year on September 4 and ended up as a huge blockbuster. 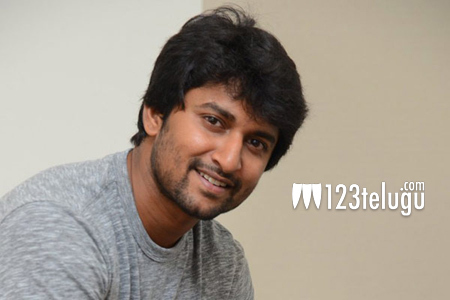 Will Majnu repeat Nani’s September sentiment?